Enjoy a sneak preview of the 2018 Edinburgh Festival shows from two of the UK’s most exciting up-and-coming comedians. 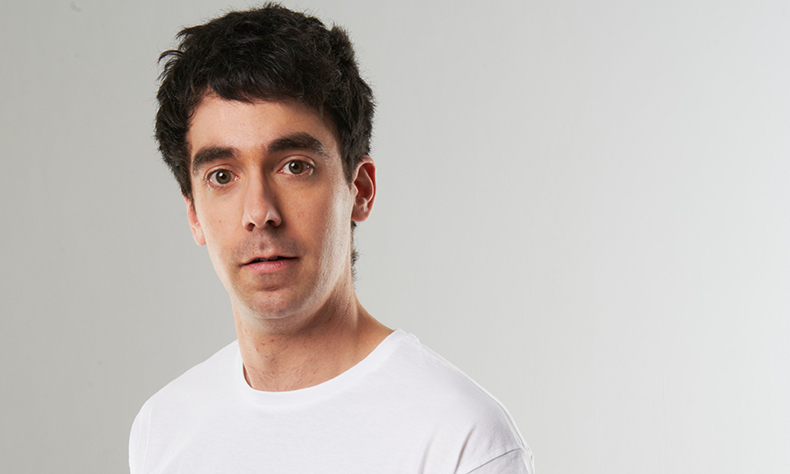 As seen on Tonight At The London Palladium, ADAM HESS is an Edinburgh Comedy Award nominee known for his surreal and fantastically funny one liners. 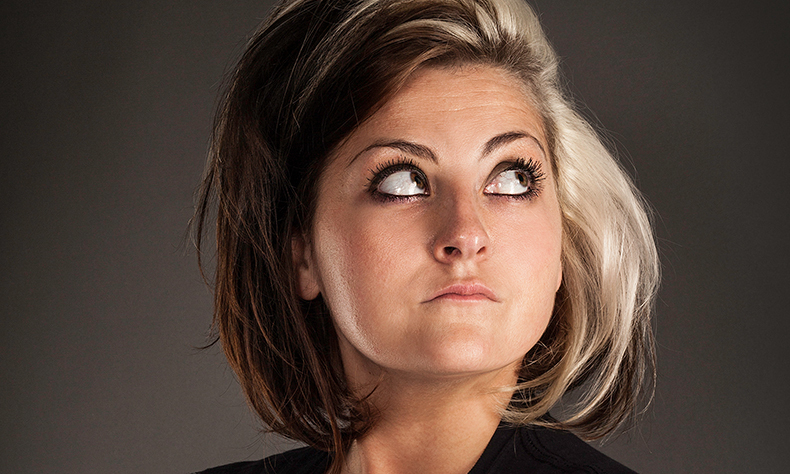 Double Chortle Award nominee, KIRI PRITCHARD-MCLEAN has written and performed on The Russell Howard Hour and has toured as support with some of the biggest names in comedy, including Rob Brydon and Sarah Millican. Part of The Marlowe Comedy Festival.